miss vivian velez in a very special photo-shoot visualized by fanny tf serrano! VENUE: FANNY SERRANO ATELIER, Q.C. 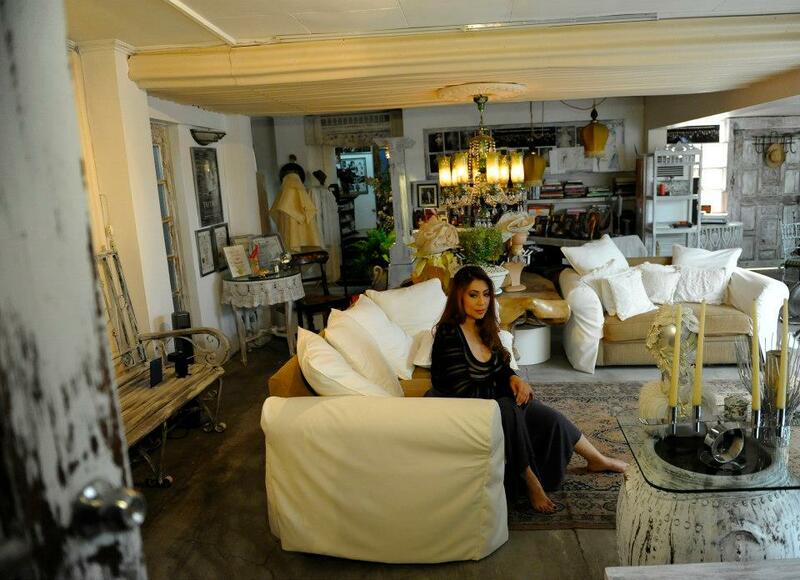 “MISS VIVIAN VELEZ AT FANNY TF SERRANO’S ETHEREAL ATELIER”…. Next postlance… the ‘C-MEN Beachwear’ man! 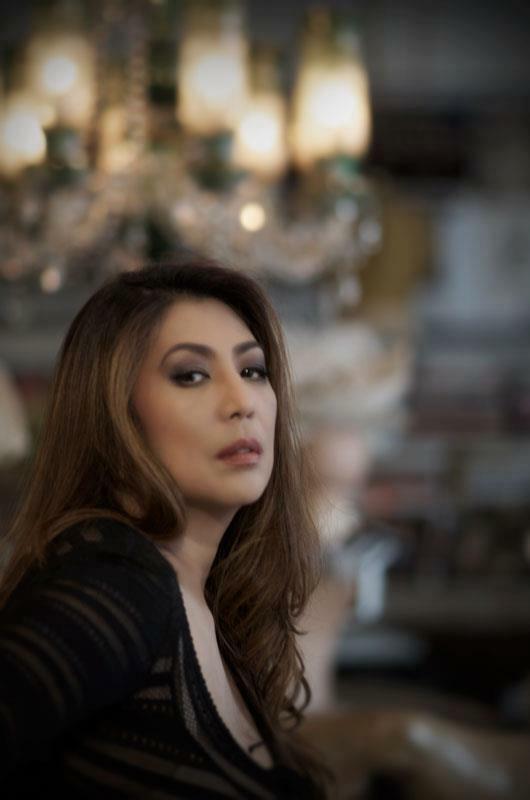 Vivian Velez is one example of a fine lady and actress in the Philippines. In this photo session of Fanny Serrano, she showed her best to look more than a young woman with that classic touch of super beautiful face today inspite of her age. She is aging gracefully and so lovely. What a goddess in Philippine Cinema. Bravo to Fanny and to Miss VIVIAN VELEZ…..
HI MS. VIVIEN VELEZ YOU STILL LOOKS YOUNG, BODY BEAUTIFUL AND PRETTY..
i truly agree with ypu, mr. abalon.